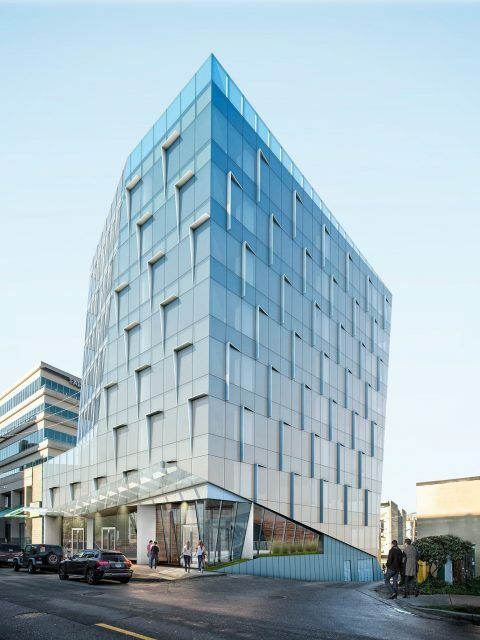 We are getting a better look at an upcoming 13-storey office tower next to the Pacific Central train station and Main Street-Science World SkyTrain. 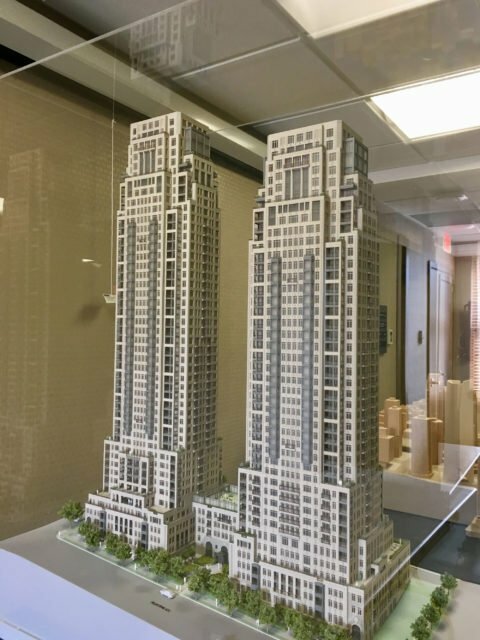 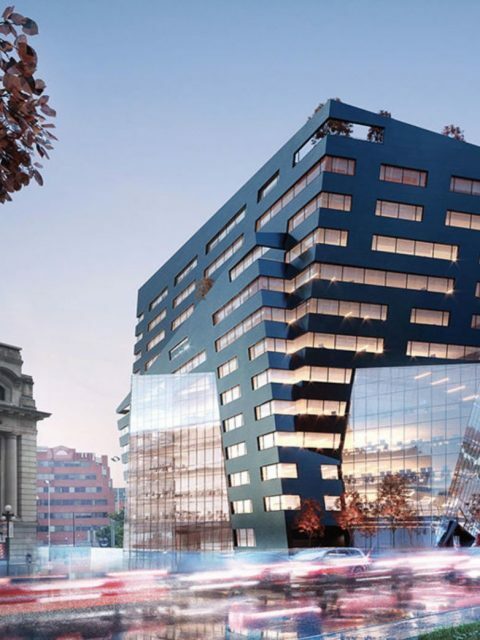 Rize, Pioneer Investments and leasing agents Colliers International have begun marketing The Onyx - an upcoming 13-storey AAA office tower with ground-floor retail. 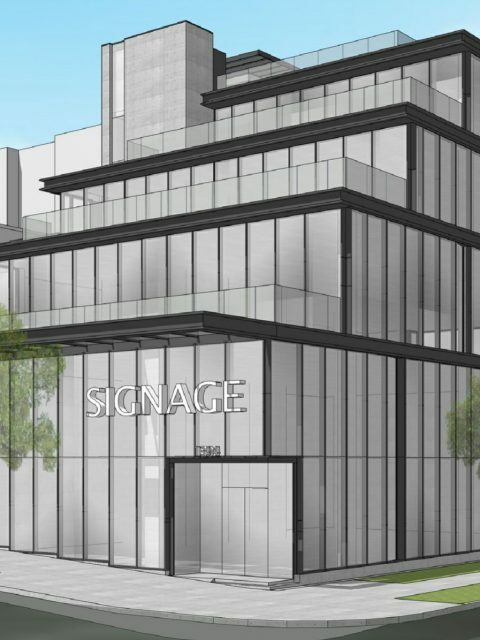 It will be built at 1296 Station Street, on the site of an older retail building … [Read more...] about Rize reveals The Onyx: New 13-storey office building on Terminal Ave.